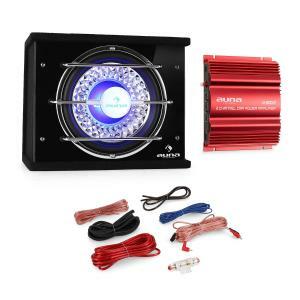 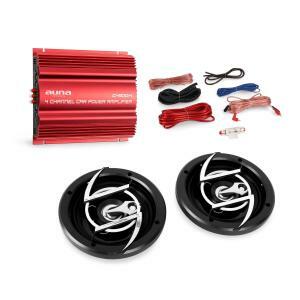 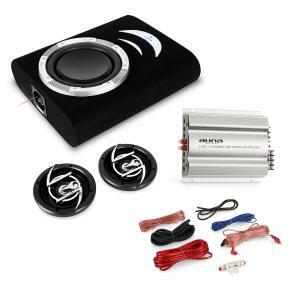 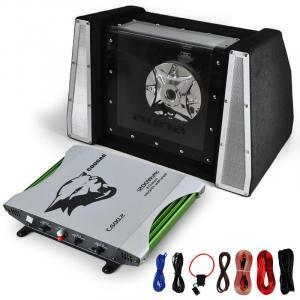 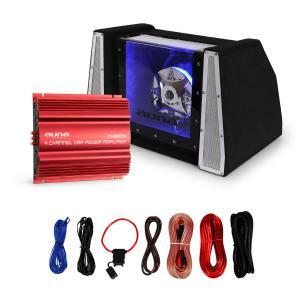 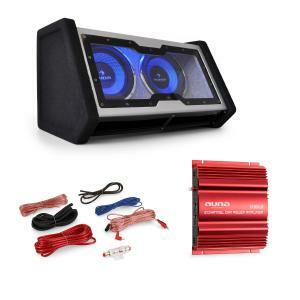 There are many different parts that can be included in car audio system packages. 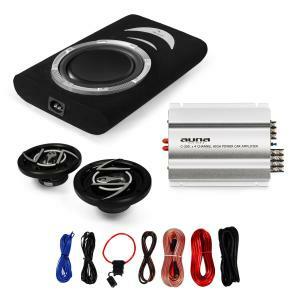 At the cheap end, car sound system packages may consist of a pair of coaxial car speakers, a car stereo amplifier, and a car wiring kit. 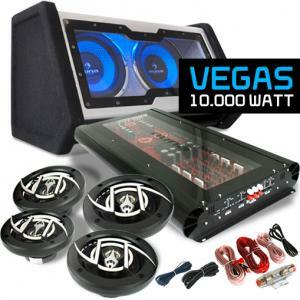 Higher end sets might be made up of car bass boxes, mid-range and tweeters, and of course, the appropriate cables. 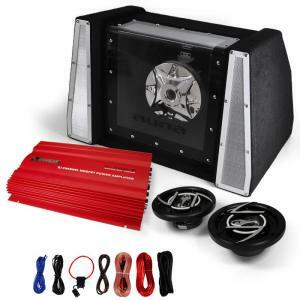 Gear is available in sleek black, polished silver, vibrant reds and orange. 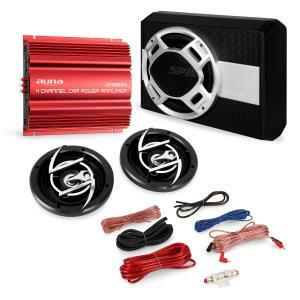 Make a statement on the road! 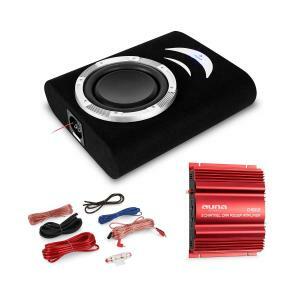 The car audio system packages available at Hifi-Tower cover all needs, from modest speaker packages to thundering bass bundles. 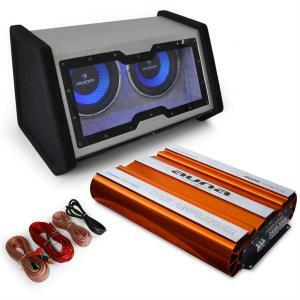 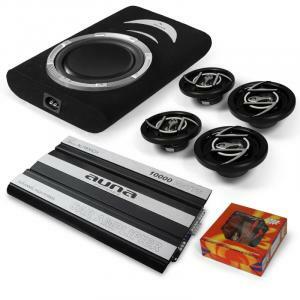 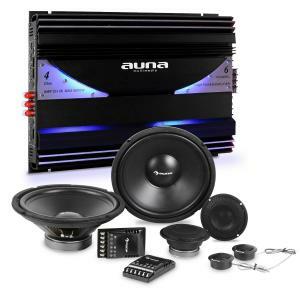 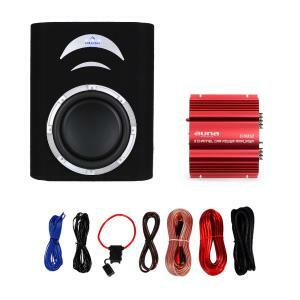 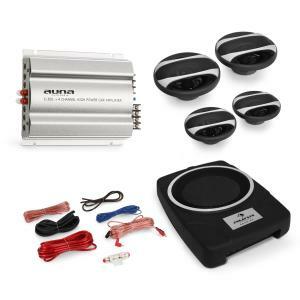 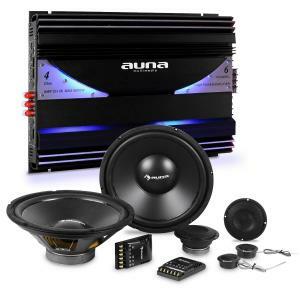 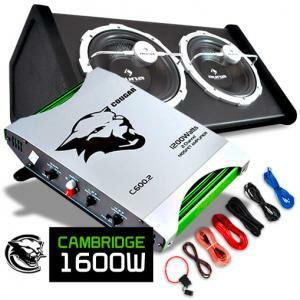 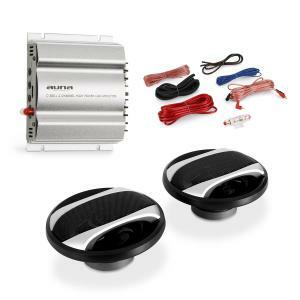 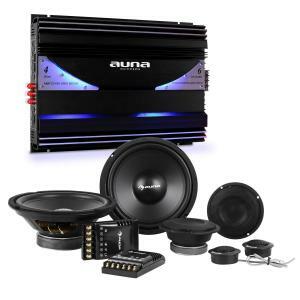 Choose from car sound system packages containing products from brands such as Auna, Cougar, SPL, Hifonics, and more. 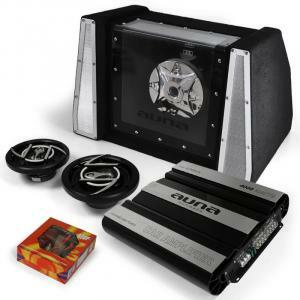 Naturally, bundled items are also for sale separately. 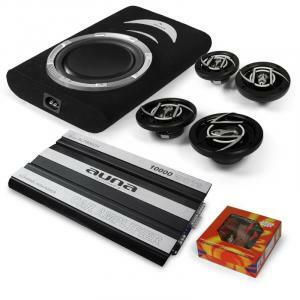 Upon request, the HT customer service team is also happy to recommend custom sets, personally tailored to the individual.